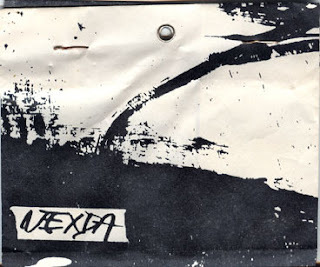 Still no information on the tapes by Nexda, but this is yet another one, than the ones I posted before. Loving this share! But wonder where they're from. Thanks 433. Just found out they're Dutch. Should've know. Another blog has some more of their material.